Today we showed you a Porsche 944 with a Chevy small-block under a modified hood. While some readers consider this modification an improvement, one does not. This reader is, of course, correct. 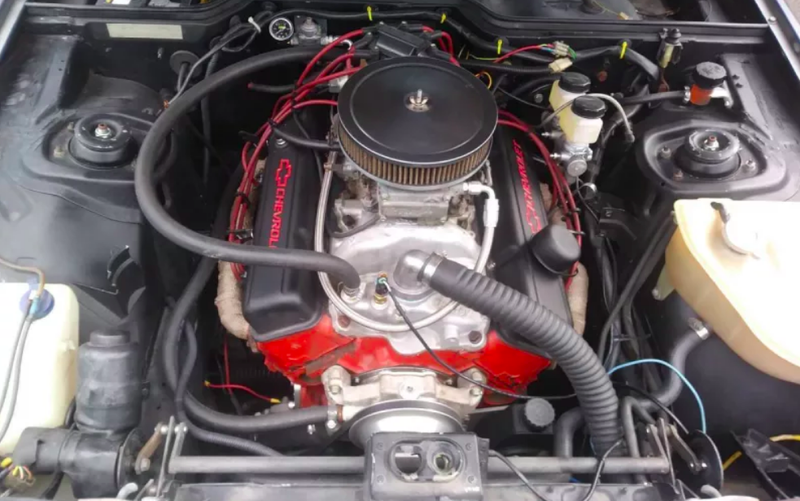 “Just throw a small block Chevy motor in it!” is a refrain I hear all too often from uninspired gearheads. Yes, I said it: uninspired. Boring. Unimaginative. Stale. Www.Thesaurus.com. As the owner of multiple AMC-engined Jeeps, I’ve been told to swap my beloved Kenosha, Wisconsin-built original motors for “SBCs” far too many times. This is terrible advice. Power and parts availability be damned! I’m keeping my boat anchors, thankyouverymuch. And as someone shopping (ish) for a first-gen Mazda RX-7, I can’t tell you how many tears I’ve shed seeing beloved 12A and 13B motors ripped out and replaced with the standard Chevy V8. Come on folks! Is anything sacred anymore?